Relax around your own private pool, unwind with long lunches in the haze of a slow afternoon, sip a cool drink as the sun sets across the maquis covered hillside: this is a Corsica villa holiday. 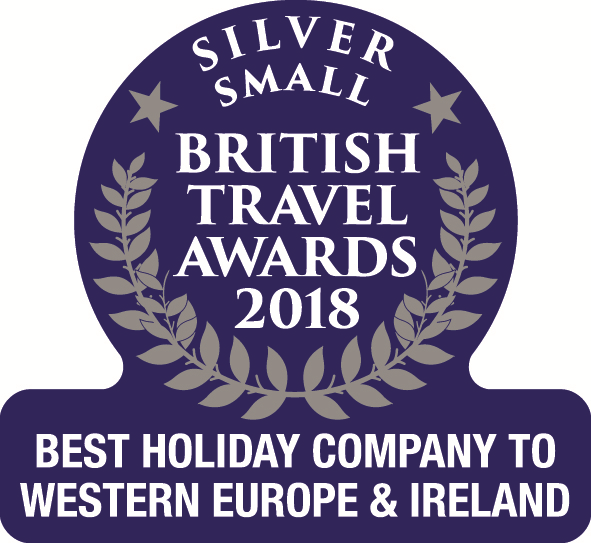 Perfect for holidaying families with active kids or couples after some rest and relaxation; whether you choose to splash about or laze in the sun lounger, you can't go wrong when booking a Corsica villa with a pool. Choose a property from our Premium Collection and enjoy all the perks and little extras which come with embracing the notion of luxury during your holiday to Corsica. 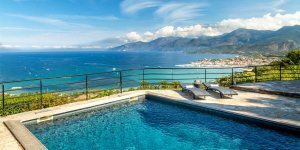 Whether it's the breath-taking mountain landscapes or the cascading shades of blue shimmering along the coastline; our Corsica villas with a view boast some of the most memorable vistas in Corsica. 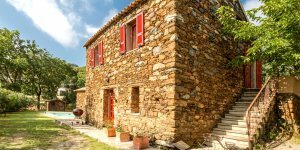 Enjoy the comfort and quality of a wonderful holiday villa in Corsica while only being a stone's throw from the beach. Add a dose of the seaside into your Corsica holidays with a villa on the coast. 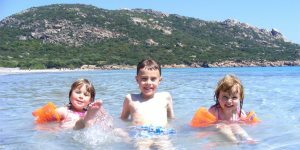 Heading on a holiday to Corsica with young children? We have a range of great villas which are perfect for holidaying families looking for extra space and safety. Beaches, mountains and traditional villages, Corsica is undoubtedly a romantic destination. For holidaying couples looking for an extra special place to stay, check out our range of romantic villas for two. Take a look at our entire range of superb villas in Corsica. Our fantastic collection of properties are supported by in-depth descriptions and relevant images.